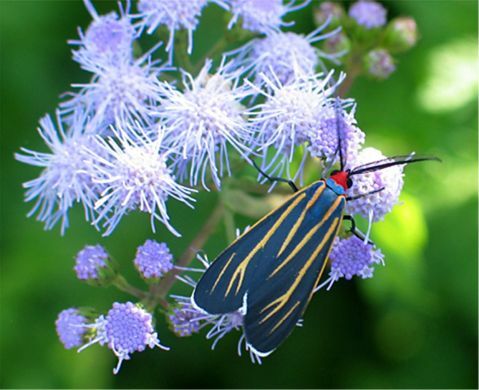 Similar Species: There are six species of Ctenucha in the U.S. Note: First recorded from the US by Morris (1862) from Captian Carl Pope's US-Mexico Boundary Survey in the early 1950's. Morris, J.G. 1862. Synopsis of the Described Lepidoptera of North America. Smithsonian Institution, Washington, D.C.